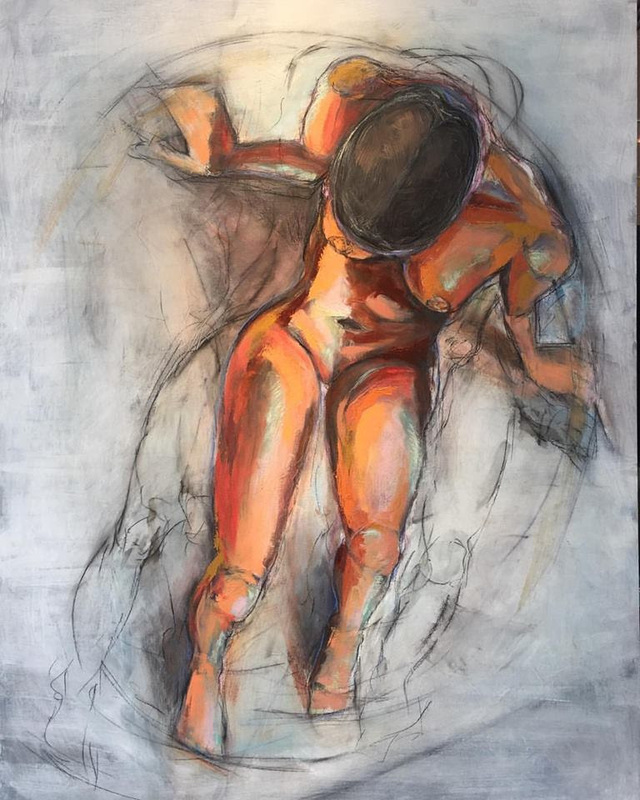 What might a self portrait express if it discarded the requirement to represent the physical person of the artist, and instead delved into other aspects of self? In June, local artists will illuminate the invisible self through a wide variety of media and techniques. This show is guest curated by Namon Bills. Featured artists include: Andrea Koehler, Brian Christensen, Carrie Beeke, Cassandra Yerkes, Clint Whiting, David Baddley, Emily Larsen Boothe, Jayden Hellewell, Linnie Brown, Margaret Tarampi, Marie Aufrere, Matt Madsen, Merrill Hutchison, Namon Bills, Nicola Macdonald, Sara Doelle, Tyler Pack, Victoria Lee, Amanda Hansen, and Anna Gilliam. In July, we’ll be featuring some local artists who work with that most bold, unforgiving, and beautiful of media: INK. Get ready for intricate line and stipple work, creative concepts and subjects, and overall unstoppable awesomeness. Featured artists include: Chris Kirkham, Colleen Palmer, Ethan Oberholzer, James Holmes, John Cave, Joseph Kirkham, Lindsay Anderson, Nicholas Baker, Patric Bates, Sara White, Sarah Zilbershteyn, and Tai Taeoalii. on July 21 from 6-9 pm. We received a record number of artist applications this year! Our team of judges had a difficult time determining which artists would be showcased in the festival. We are thrilled to announce the artists that have been invited to participate in the 2017 Urban Arts Festival. In addition to the Arts Hub the Utah Arts Alliance has a new venue available for artist rentals and studio space. 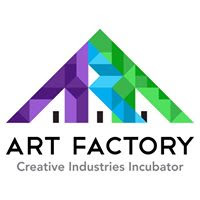 The Art Factory is a Creative Industries Incubator. It is located at 193 W. 2100 S. SSLC UT 84115, conveniently next to the Trax Central Pointe Station Stop. The Factory has affordable studio, office, rehearsal & event space between 250-5,500 sq., ft. Rents start at $400/month, utilities included. Contact Birdie Hess at birdie@utaharts.org for more info or to arrange a tour.